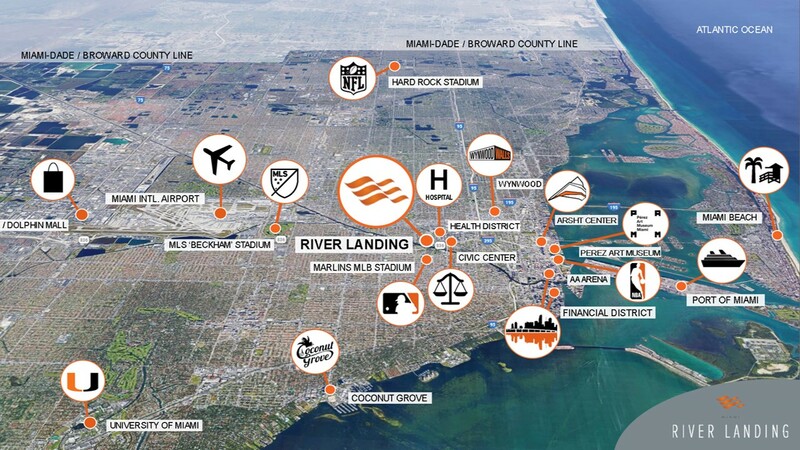 Perfectly situated to access everything Miami has to offer. 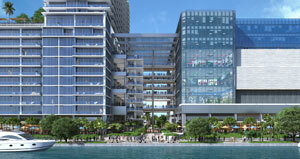 5 marinas on the river with water taxi for commuting to downtown. 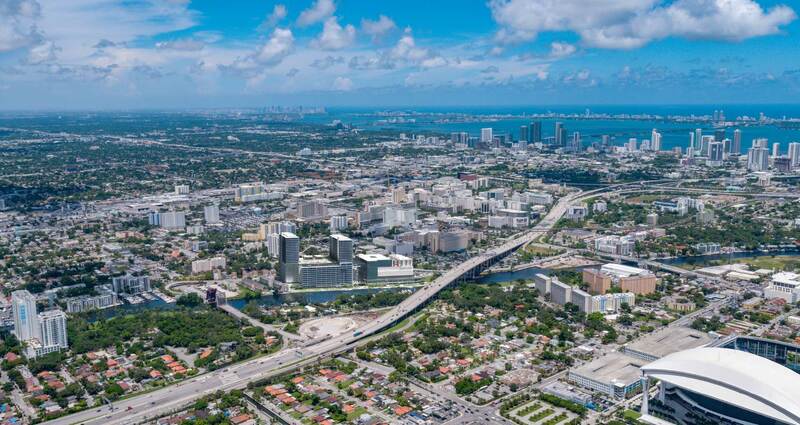 A 12 min drive (2.7 miles) to west of the Downtown Miami/Brickell Financial District and only a 15 min drive (5.5 miles) to east of the Miami International Airport. 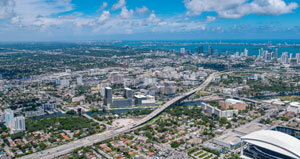 Direct access from Interstate 95 and the Dolphin Expressway (State Road 836). 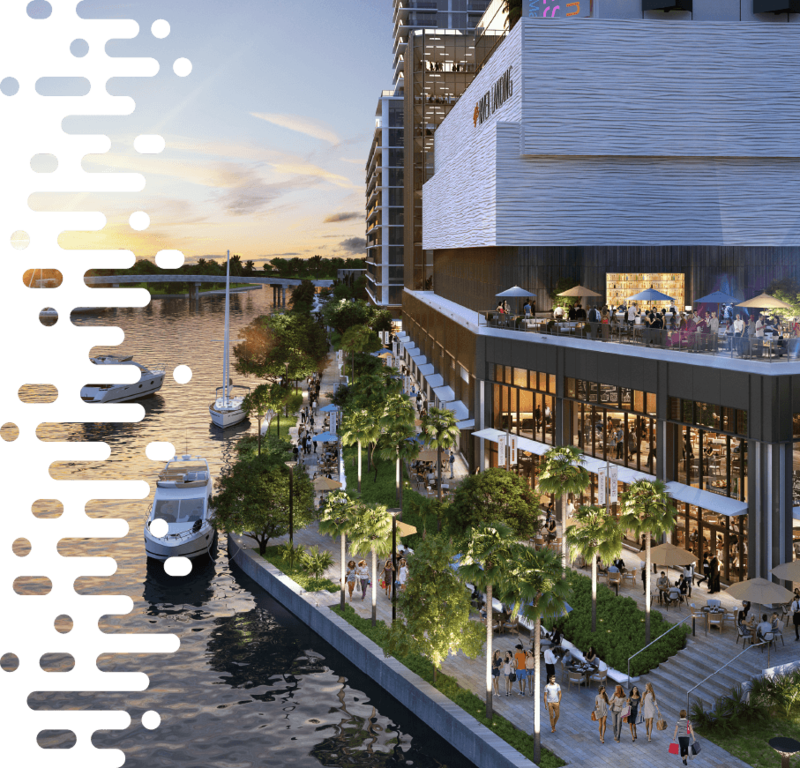 187,000 cars passing River Landing daily. 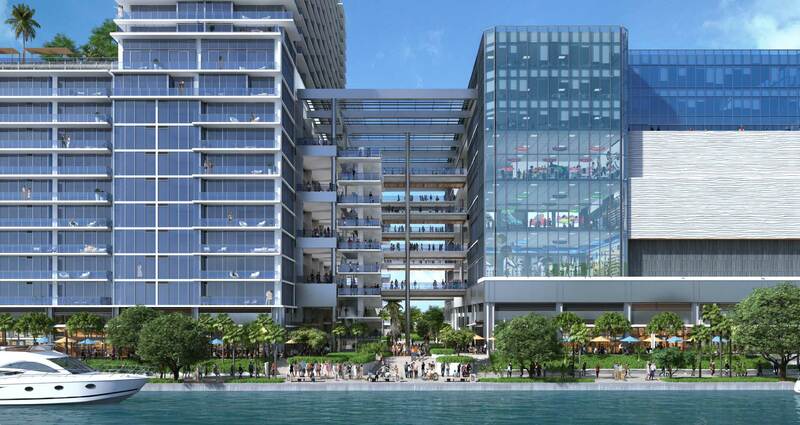 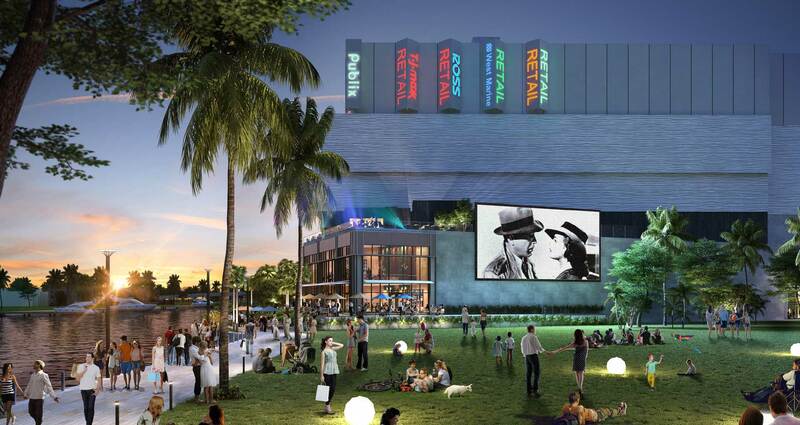 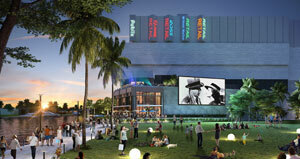 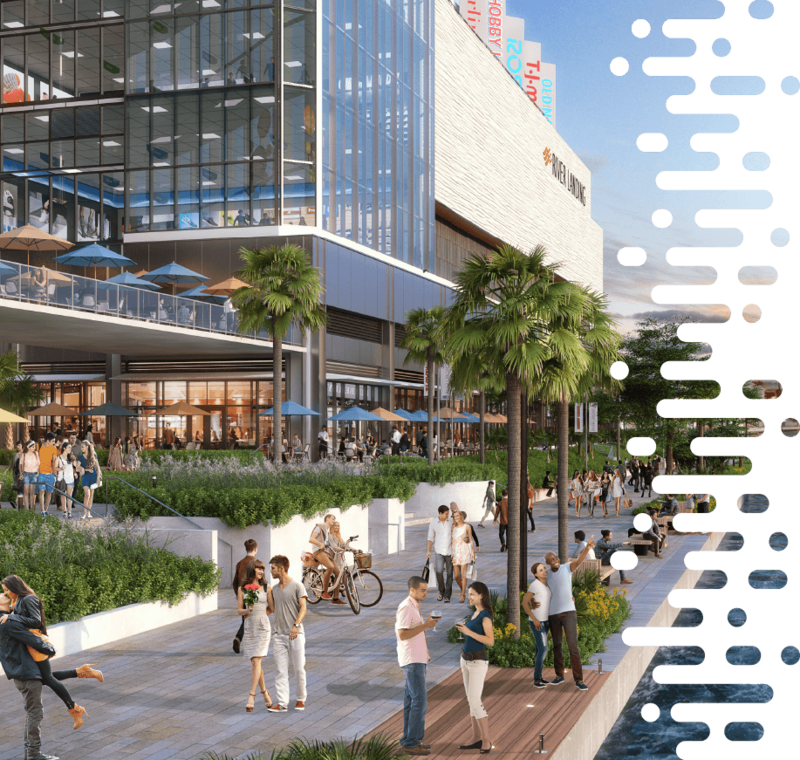 River Landing brings national retailers, shops, restaurants and a waterfront linear park to Miami’s Health District. 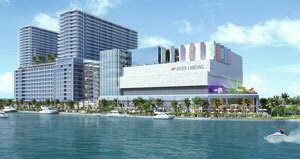 With over 70% of retail GLA already leased, space is limited. 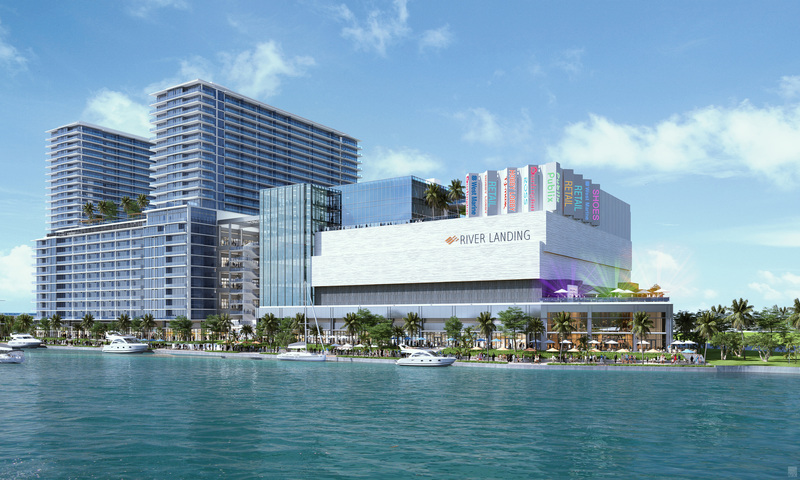 Dock your brand at River Landing Shops today.